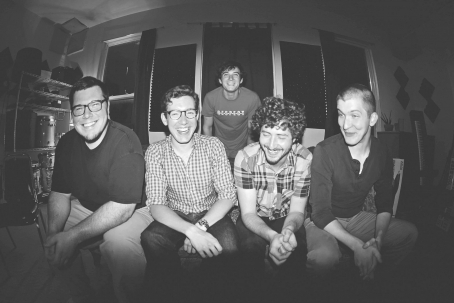 Last Month Spocket released their first single, “What Was”, in three years. The track, the first from their upcoming EP, is a sprawling blend of jazz and Psych Rock. It features Konstantine Stebily, Carl Kennedy, Pondstar, Alex Blomarz, Josh Torrey, Luke Angle, and Paul Van Altena. You can catch Spocket on September 28th at Bourbon on Division (2050 W. Division) opening for New Orleans band Papa Grows Funk. 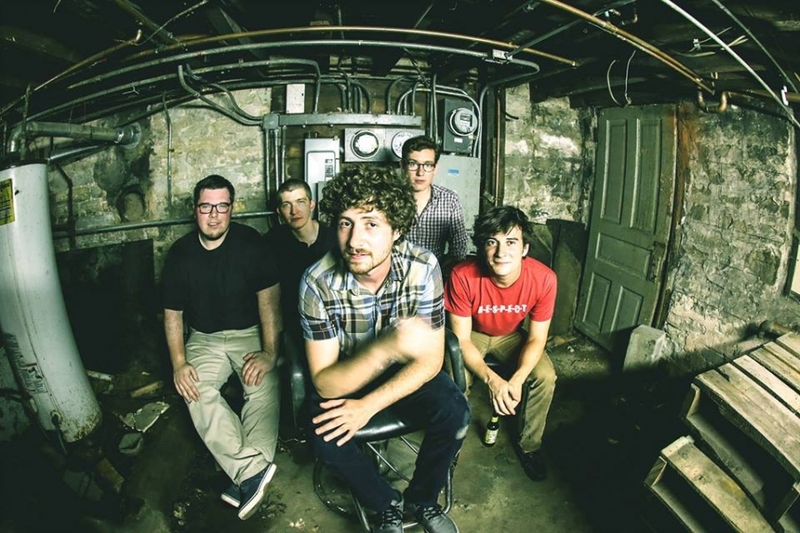 S'Pocket is bringing their unique blend of funk and rock to Reggie's on September 12th. This performance is SweetWater Brewing's concert series and will also feature performances by Digeometric and Concrete Roots.